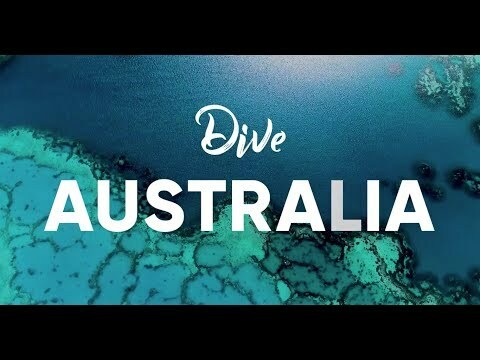 Australia offers some of the world's best diving, and Sydney as the gateway to Australia is you gateway to a wonderful career as a professional scuba diver. 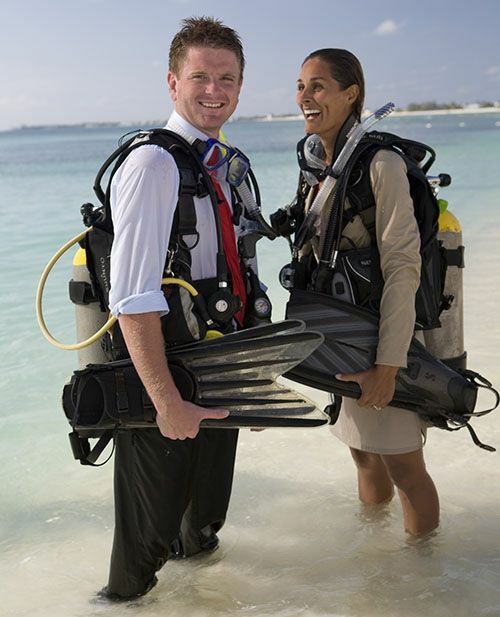 You're considering a career as a professional diver and becoming a PADI Divemaster or Scuba Instructor. At Abyss we have several career-oriented programs that can not only help you meet your goal of qualifying as a PADI Divemaster or Scuba Diving Instructor but (most importantly) help you excel in a profession that you will love. With a reputation second to none in the Australian dive industry and located at the heart of some of Sydney's best diving, Abyss Scuba Diving is a full service, multi-award winning dive centre, dive industry leader and the only PADI 5 Star Career Development Centre (CDC) in New South Wales (NSW). Abyss has on its full-time staff 3 PADI Course Directors, 4 Master Instructors, and 3 PADI Staff Instructors. A large number of staff, including a Platinum Course Director, and the depth of experience provide an opportunity for all trainees to be mentored and coached by the best professionals in the dive industry. We conduct 3 new PADI Open Water courses every week throughout the year, giving the trainees lots of opportunities to observe and practice. We teach more IDCs (Instructor Development Courses) in a year than any other dive centre in Australia, enabling us to offer a schedule to suit the needs of all trainees. We offer programs to train our candidates to Staff Instructor level, Technical Diving Instructor level and Rebreather Instructor level so we can meet the specific interest of any trainee. Abyss trains more PADI Instructors than any other diver centre in Australia and has a job placement program second to none in the country. Abyss is a working dive centre and we organise almost 500 dives and certify almost 2,500 divers a year and hence can give trainees a broad range of experiences during their internship. 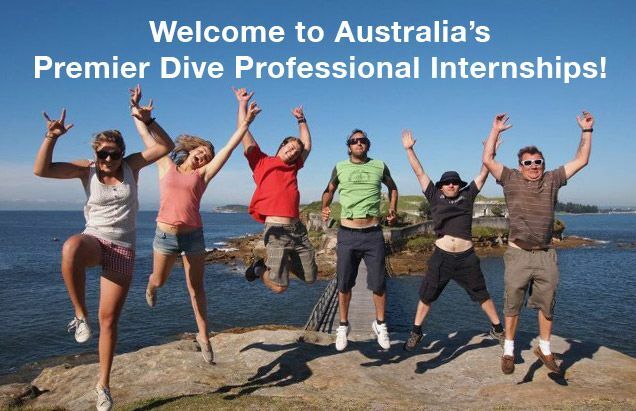 Abyss is the only PADI 5 Star Career Development Centre (CDC) in Sydney and the state of New South Wales (NSW). Our long list of awards and recognition is proof that we are committed to providing our candidates with the best diving and training experience possible. To help you with any questions we offer an obligation-free PADI Career consultation service with one of our Master Instructors. You can choose from a personal in-store or an online consultation. Why not book a Consultation today?